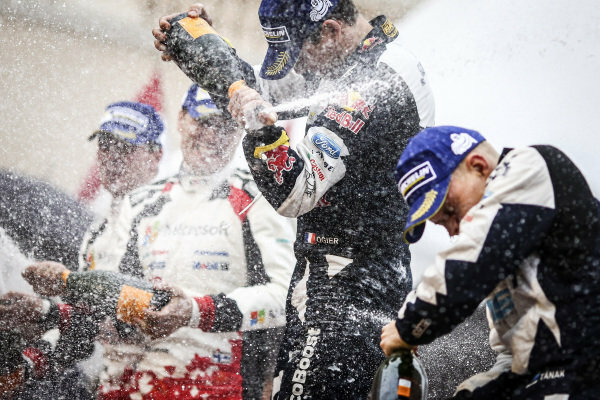 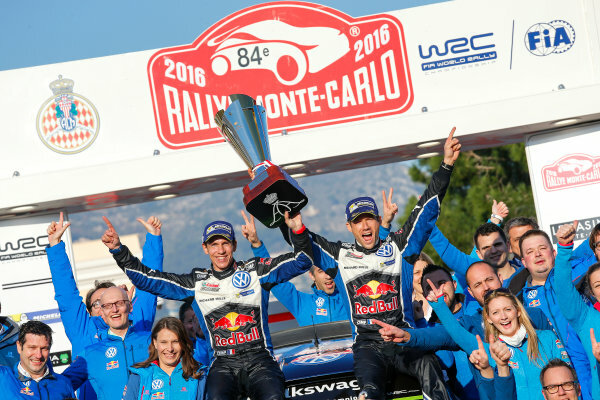 Rally winners Sebastien Ogier (FRA) / Julien Ingrassia (FRA), M-Sport World Rally Team WRC celebrate on the podium with the champagne at FIA World Rally Championship, Rd1, Rally Monte Carlo, Day Three, Monte Carlo, Monaco, 22 January 2017. 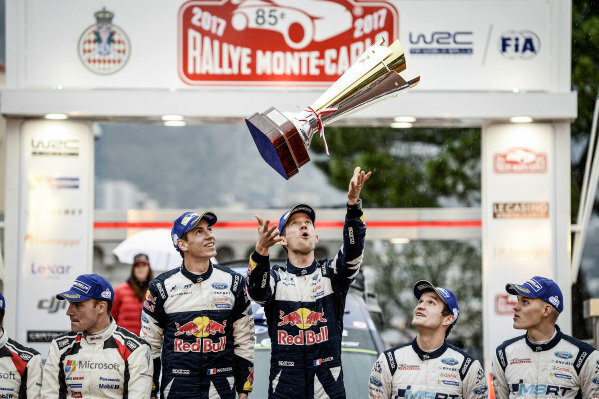 Rally winners Sebastien Ogier (FRA) / Julien Ingrassia (FRA), M-Sport World Rally Team WRC celebrate on the podium with the trophy at FIA World Rally Championship, Rd1, Rally Monte Carlo, Day Three, Monte Carlo, Monaco, 22 January 2017. 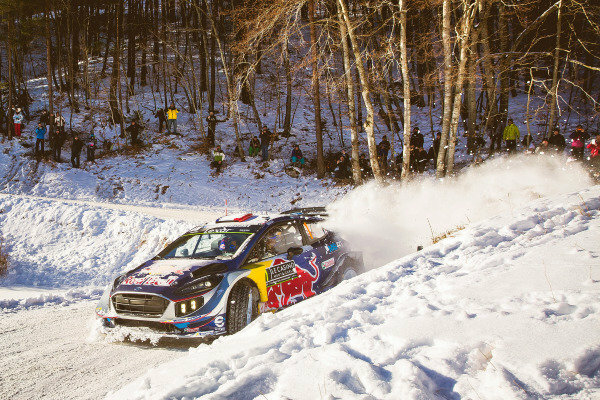 Sebastien Ogier (FRA) / Julien Ingrassia (FRA), M-Sport World Rally Team Ford Fiesta WRC at FIA World Rally Championship, Rd1, Rally Monte Carlo, Day Two, Monte Carlo, Monaco, 21 January 2017. 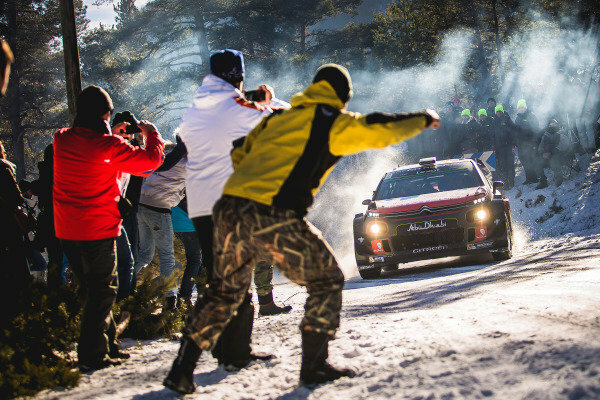 Stephane Lefebvre (FRA) / Gabin Moreau (FRA), Citroen Total Abu Dhabi World Rally Team Citroen C3 WRC and fans at FIA World Rally Championship, Rd1, Rally Monte Carlo, Day Two, Monte Carlo, Monaco, 21 January 2017. 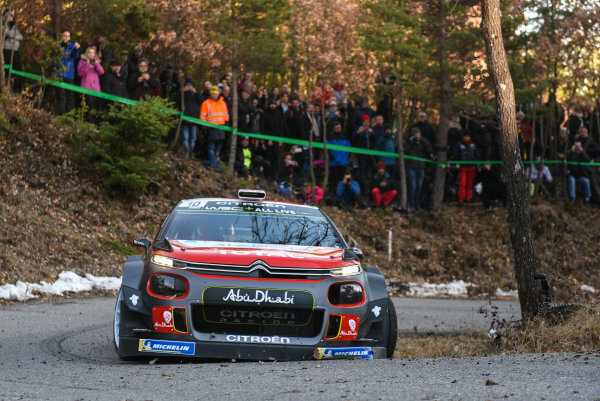 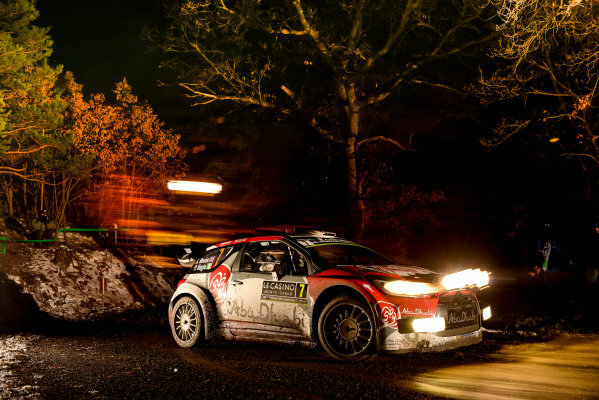 Stephane Lefebvre (FRA) / Gabin Moreau (FRA), Citroen Total Abu Dhabi World Rally Team Citroen C3 WRC at FIA World Rally Championship, Rd1, Rally Monte Carlo, Day One, Monte Carlo, Monaco, 20 January 2017. 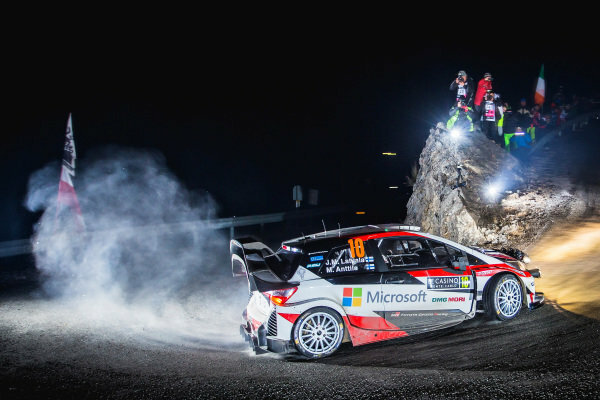 Jari-Matti Latvala (FIN) / Miikka Anttila (FIN), Toyota Gazoo Racing Toyota Yaris WRC at FIA World Rally Championship, Rd1, Rally Monte Carlo, Day One, Monte Carlo, Monaco, 20 January 2017. 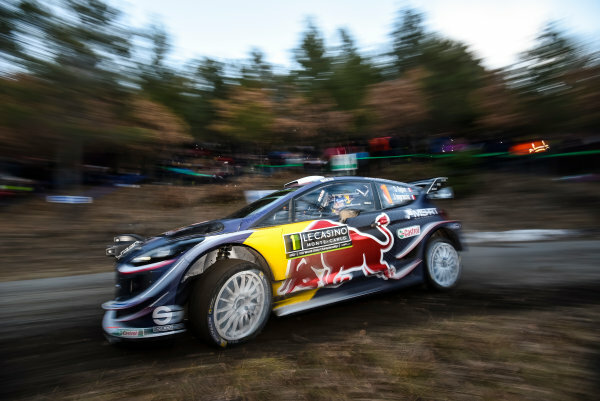 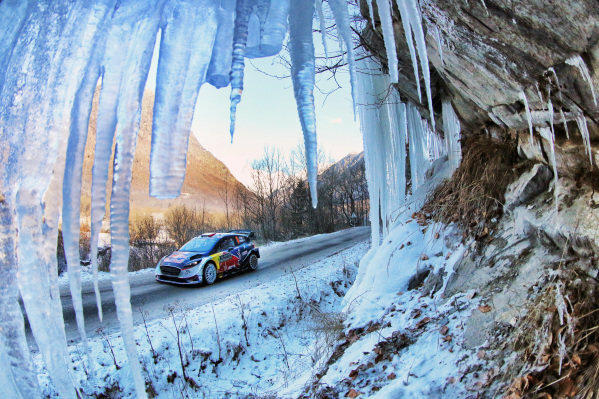 Sebastien Ogier (FRA) / Julien Ingrassia (FRA), M-Sport World Rally Team Ford Fiesta WRC at FIA World Rally Championship, Rd1, Rally Monte Carlo, Day One, Monte Carlo, Monaco, 20 January 2017. 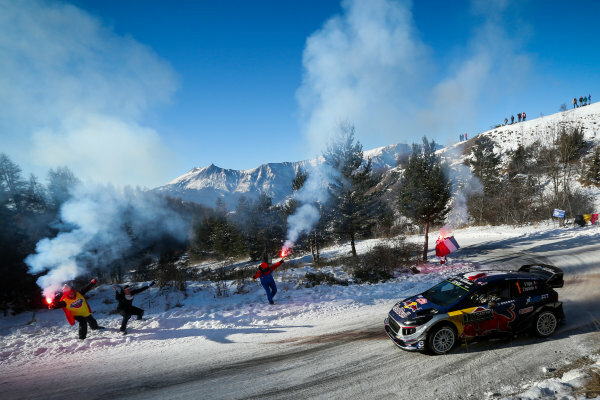 Thierry Neuville (BEL) / Nicolas Gilsoul (BEL), Hyundai Motorsport i20 Coupe WRC at FIA World Rally Championship, Rd1, Rally Monte Carlo, Ss1 and SS2, Monte Carlo, Monaco, 19 January 2017. 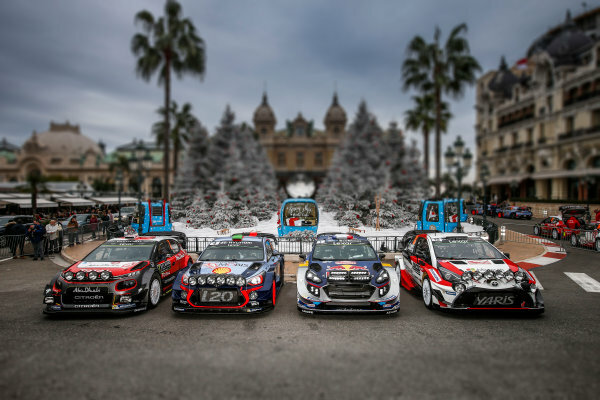 Driver group photo at FIA World Rally Championship, Rd1, Rally Monte Carlo, Preparations, Monte Carlo, Monaco, 19 January 2017. 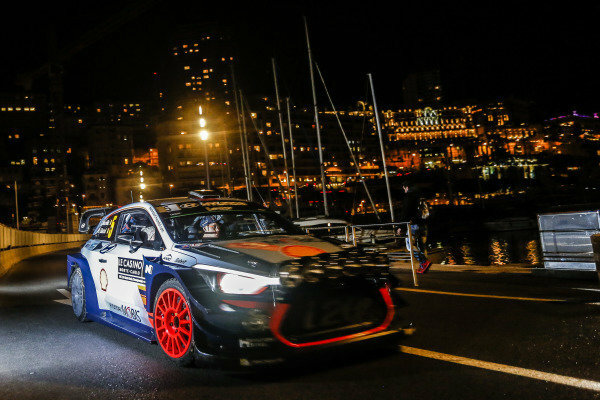 Dani Sordo (ESP) / Marc Marti (ESP), Hyundai Motorsport i20 Coupe WRC at FIA World Rally Championship, Rd1, Rally Monte Carlo, Preparations and Shakedown, Monte Carlo, Monaco, 18 January 2017. 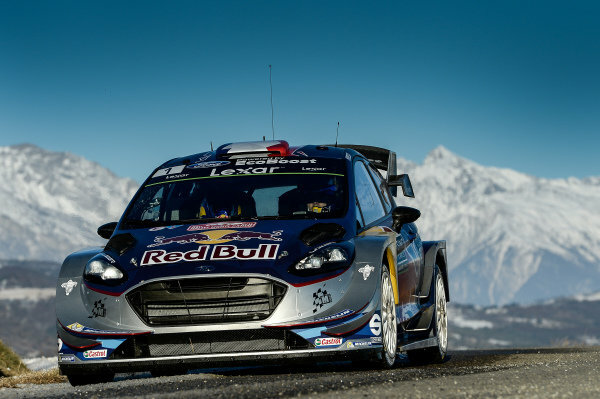 Sebastien Ogier (FRA) / Julien Ingrassia (FRA), M-Sport World Rally Team Ford Fiesta WRC at FIA World Rally Championship, Rd1, Rally Monte Carlo, Preparations and Shakedown, Monte Carlo, Monaco, 18 January 2017. 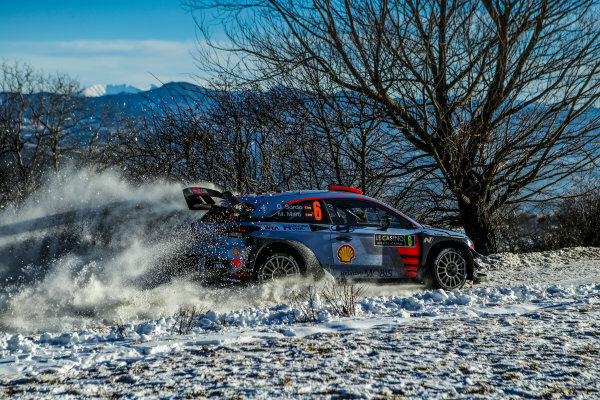 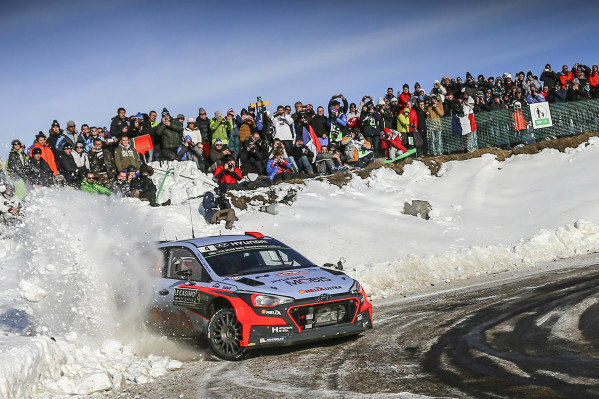 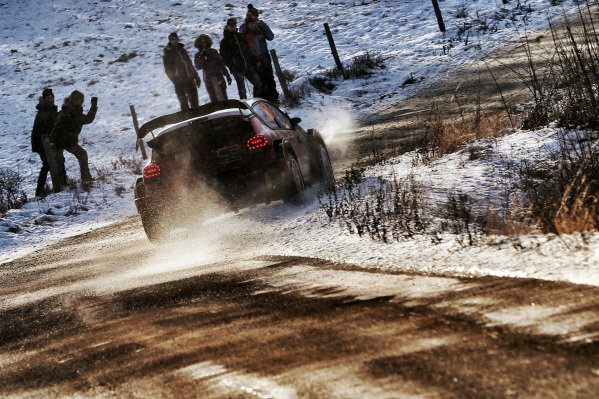 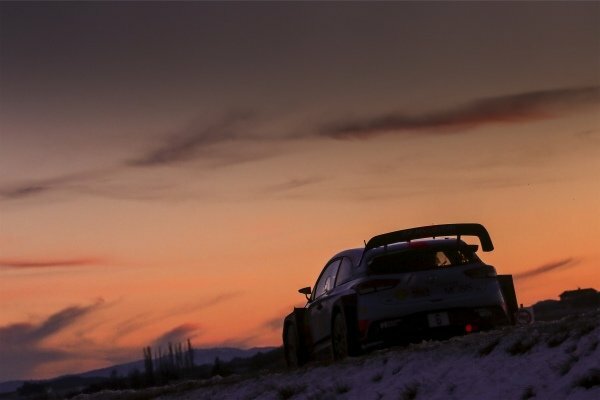 Dani Sordo (ESP) / Marc Marti (ESP), Hyundai Motorsport i20 WRC at FIA World Rally Championship, Rd1, Rally Monte Carlo, Day Three, Monte Carlo, Monaco, 24 January 2016. 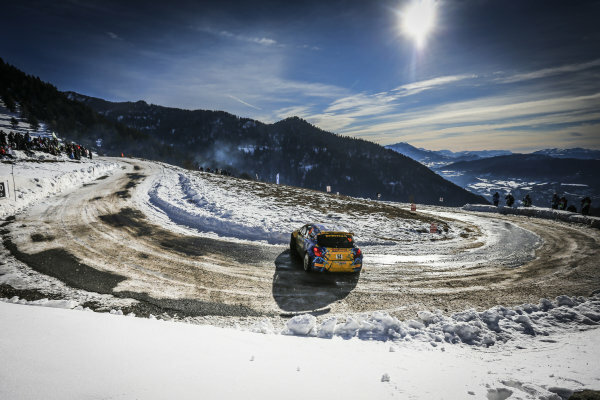 Damien Oberti (FRA) / Thierry Pascal (FRA) Peugeot 207 S2000 at FIA World Rally Championship, Rd1, Rally Monte Carlo, Day Three, Monte Carlo, Monaco, 24 January 2016. 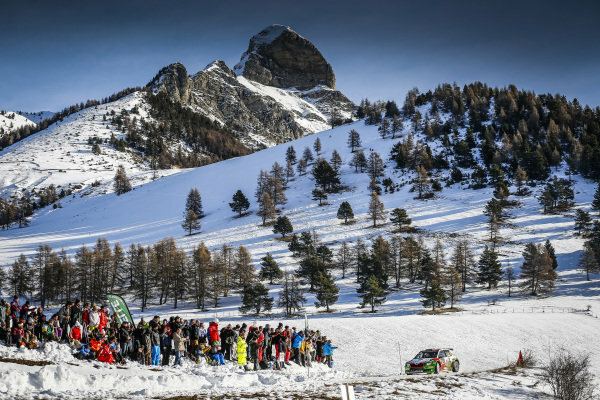 Armin Kremer (GER) / Pirmin Winklhofer (GER), BRR Baumschlanger Rally Team Skoda Fabia WRC2 at FIA World Rally Championship, Rd1, Rally Monte Carlo, Day Three, Monte Carlo, Monaco, 24 January 2016. 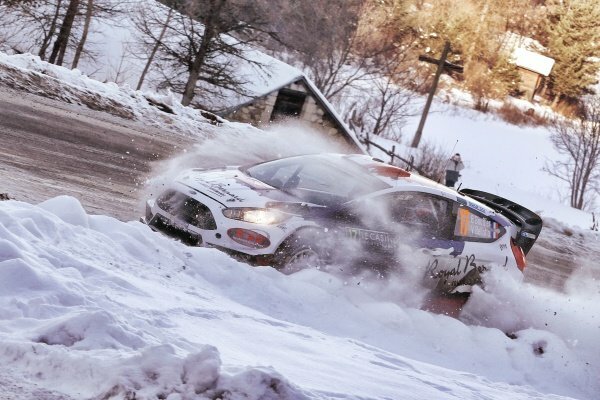 Bryan Bouffier (FRA) / Victor Bellotto (FRA) Ford Fiesta WRC at FIA World Rally Championship, Rd1, Rally Monte Carlo, Day Two, Monte Carlo, Monaco, 23 January 2016.